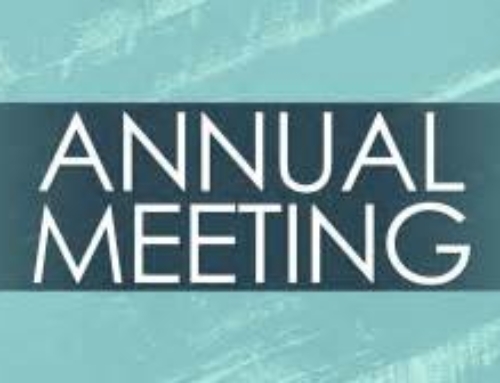 The 190th annual general meeting of parishioners and elections of Trinity Church will be Sunday, May 6, in the Parish Hall. Churchwarden: a 2-year term (2018-2020). 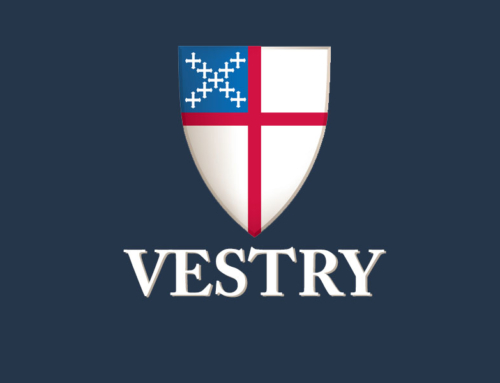 Vestrymen: Three 3-year terms (2018-2021) and the remaining 2 years of a 3-year term (2018-2020). Vestry members finishing their first term or who were appointed to fill an unexpired term are eligible to run again. All standing for election must be communicants in good standing, which means that they must be members of Trinity by way of baptism, confirmation, reception, or letter of transfer; must be regular in corporate worship, and must be givers of record. They also have to be at least 18 years old. Candidates for churchwarden must be confirmed. Communicants in good standing who are at least 18 are considered voting members and are eligible to nominate themselves or other voting members. 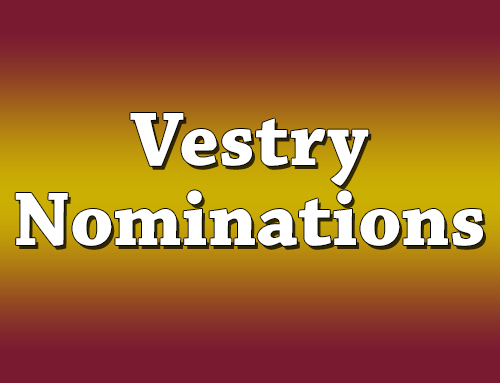 Nomination forms are available at the information table in the Parish Hall and must be returned to the Elections Committee by March 31 along with a brief biography and photo. Members of the Elections Committee are Thom Knudsen, Peter Gibbs and Patricia Davis. 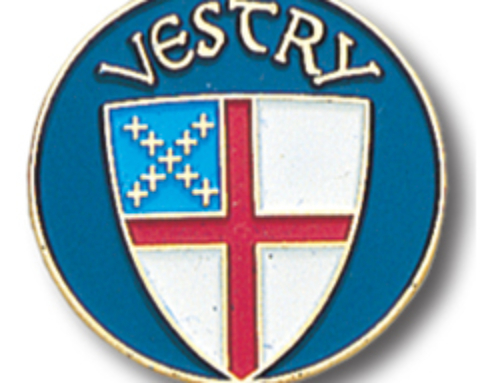 Talk to any current vestry member if you have questions or would like more information about serving on the vestry.